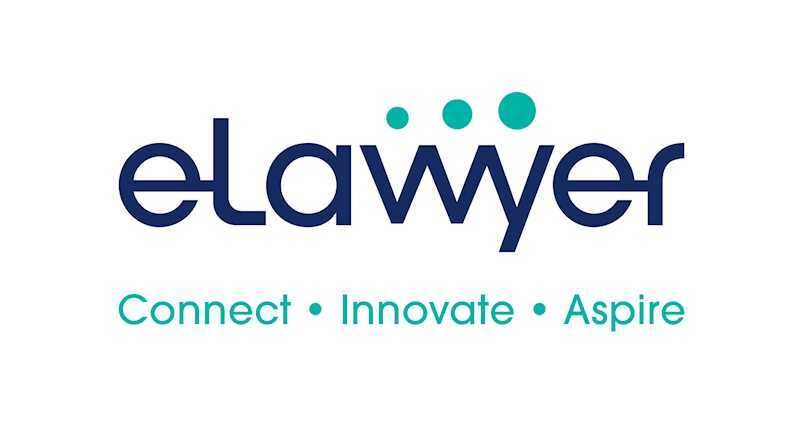 A reputable law firm based in KL is looking for a litigation lawyer to join them. - 4 to 6 years of legal experience in litigation. - must possess strong verbal and written communication, research, organizational and analytical skills. - should be a detail-oriented and results-driven team player. 431 people saw this post.